The Preserve consists of nine land units and six water corridors encompassing more than 97,000 acres. Big Thicket was the first Preserve in the National Park System established October 11, 1974, and protects an area of rich biological diversity. A convergence of ecosystems occurred here during the last Ice Age. It brought together, in one geographical location, the eastern hardwood forests, the Gulf coastal plains, and the midwest prairies. 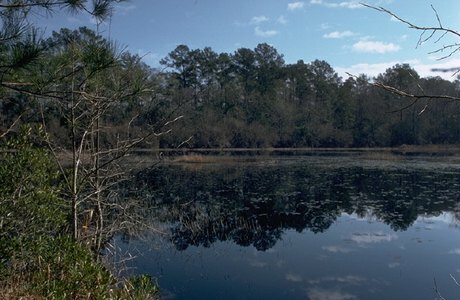 December 15, 1981, the Preserve was designated an International Biosphere Reserve by the United Nations Education, Scientific and Cultural Organization (UNESCO) Man and the Biosphere Program. July 26, 2001, the American Bird Conservancy recognized the Preserve as a Globally Important Bird Area joining thousands of others around the world.